Thinking of having a dj with your casino event? Do you want to be entertained?, “Think Bay City Events”! Making the perfect entertainment selection for your event can truly be the difference between getting a hit or a grand-slam home run. Our Friendly, dependable “Music Specialists” will take the time to make sure that the entertainment they provide for your casino party is not only on time, on budget but will exceed your expectations. You can feel confident that our DJ's will be experienced, professional, energetic, and will take every precaution to custom tailor your event; but also to leave your guests with an absolutely memorable and thrilling experience, just like Vegas!. Add a DJ to your next casino party and bring a piece of Vegas night life to the dance floor.  Ask your casino manager about the great savings on our Casino and DJ Packages. 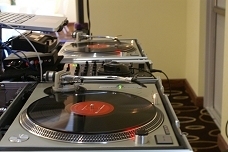 Having a DJ from our professional service will add great entertainment for those that want to dance the night away! Bring the night life to the dance floor and trust in our DJ host that knows how to sensibly provide music entertainment for your casino night. Our DJ's also provide Karaoke and Disco Lighting. 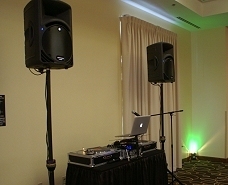 Our DJ service offers the latest in today's music and sound systems. Professional American Audio series are used at every casino event. Our sound systems offer clear sound for your music enjoyment along with outstanding light shows.